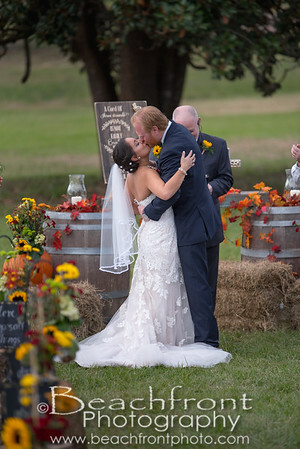 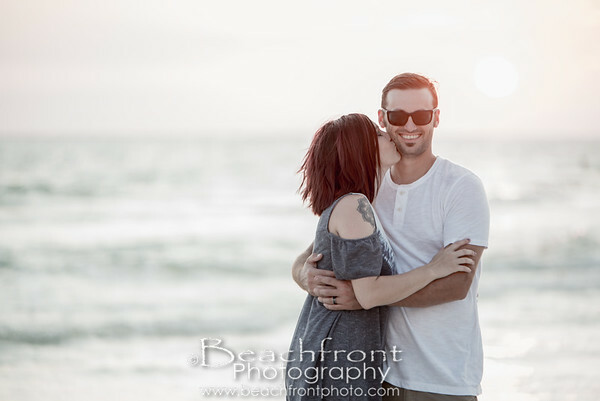 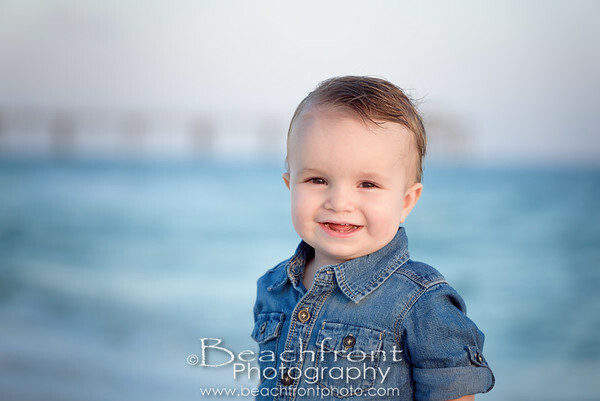 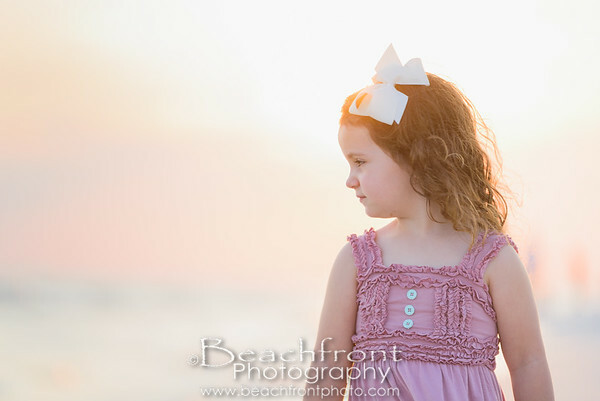 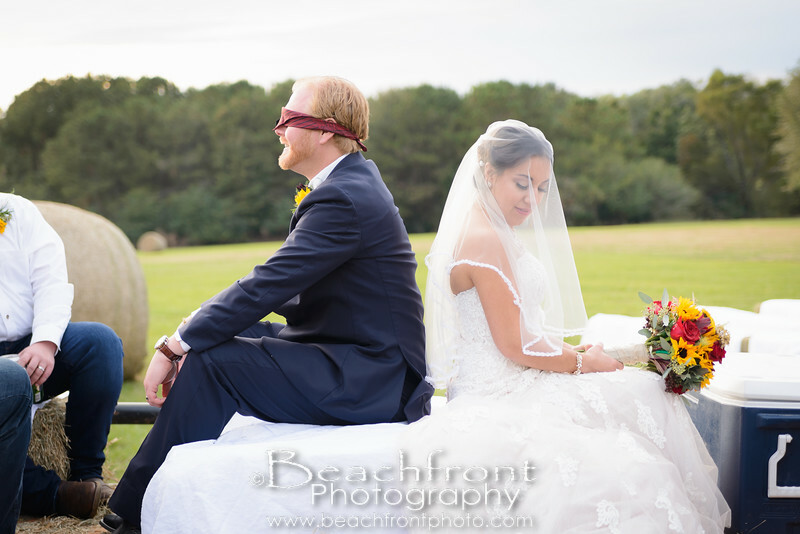 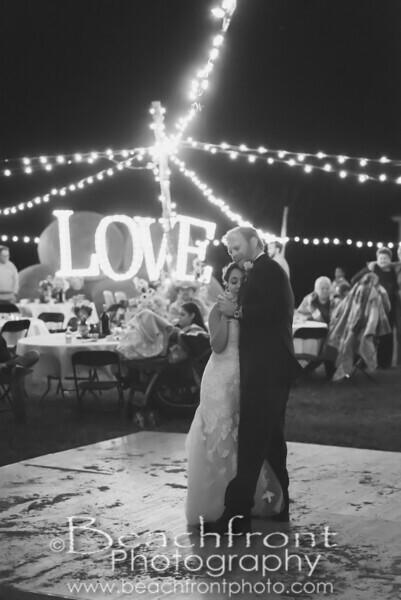 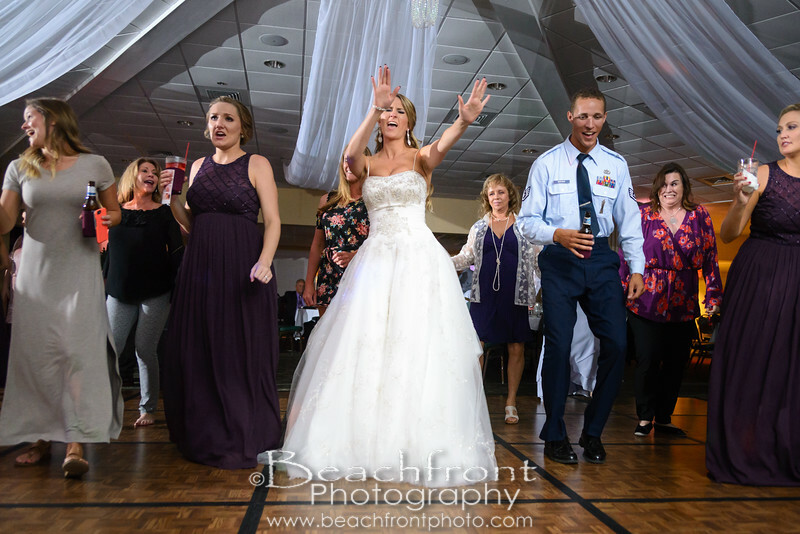 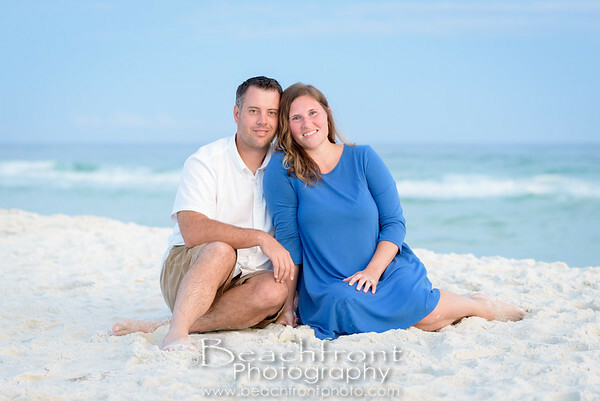 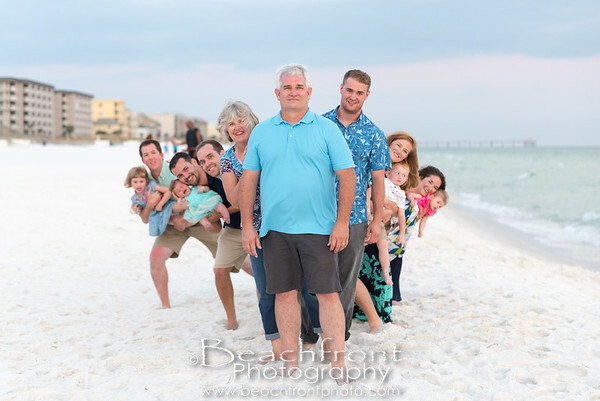 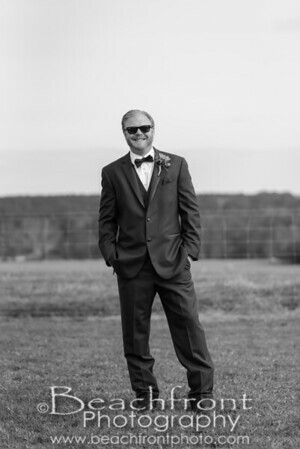 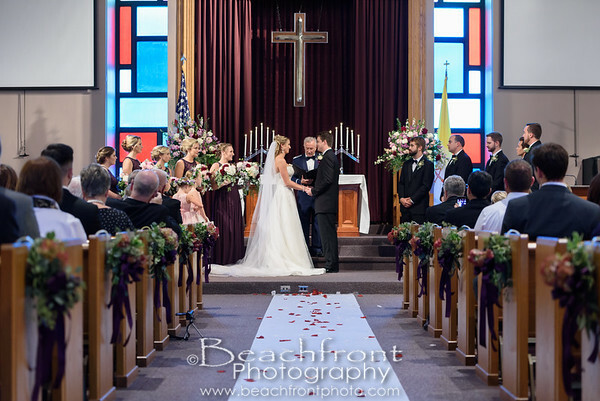 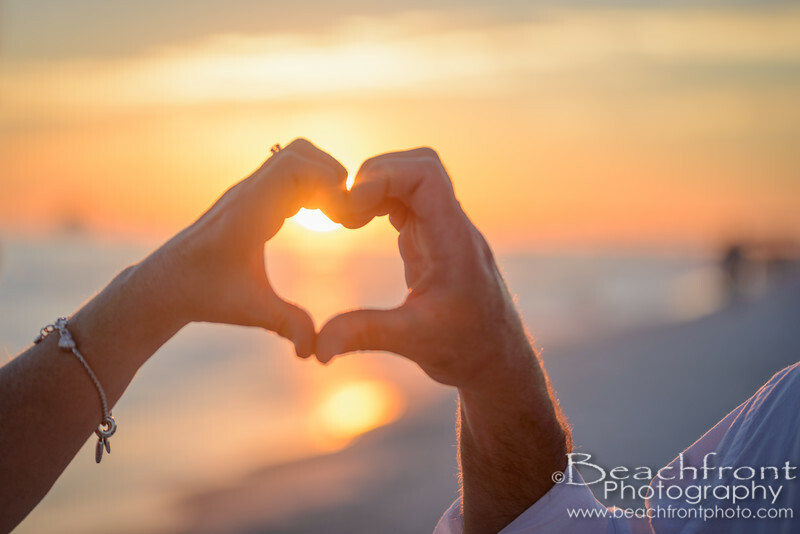 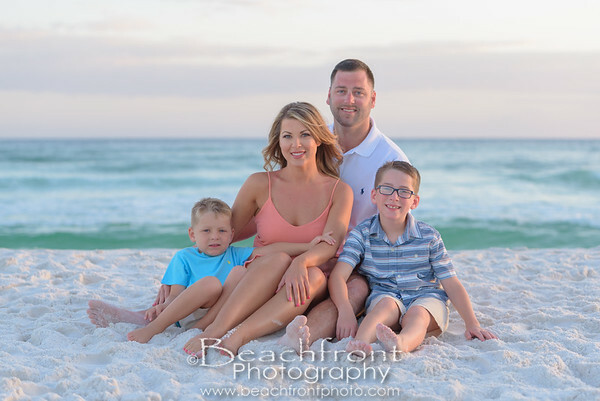 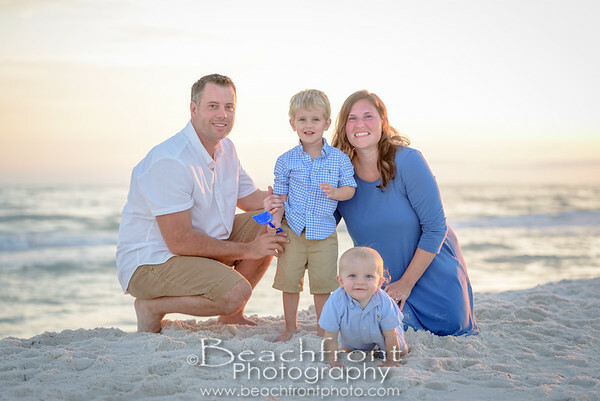 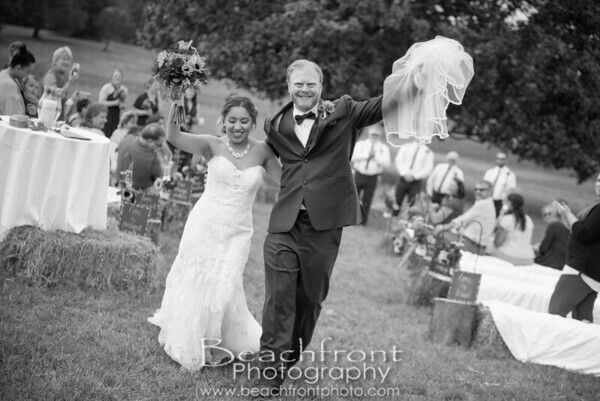 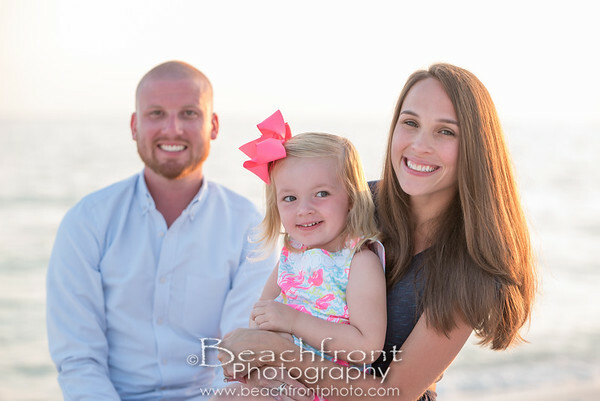 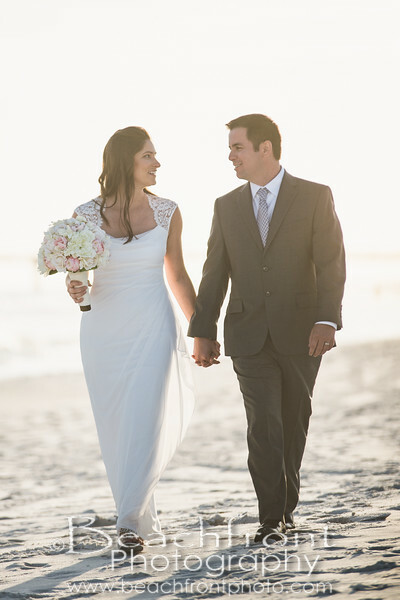 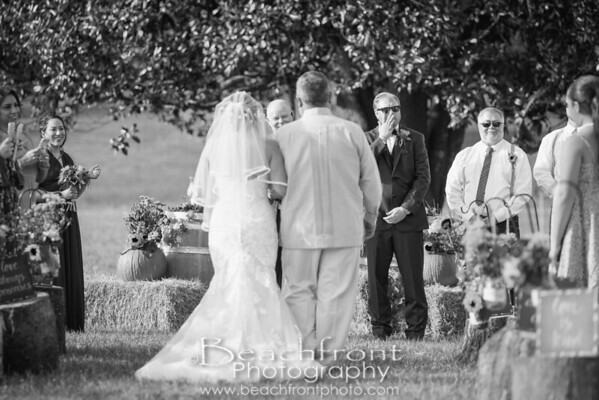 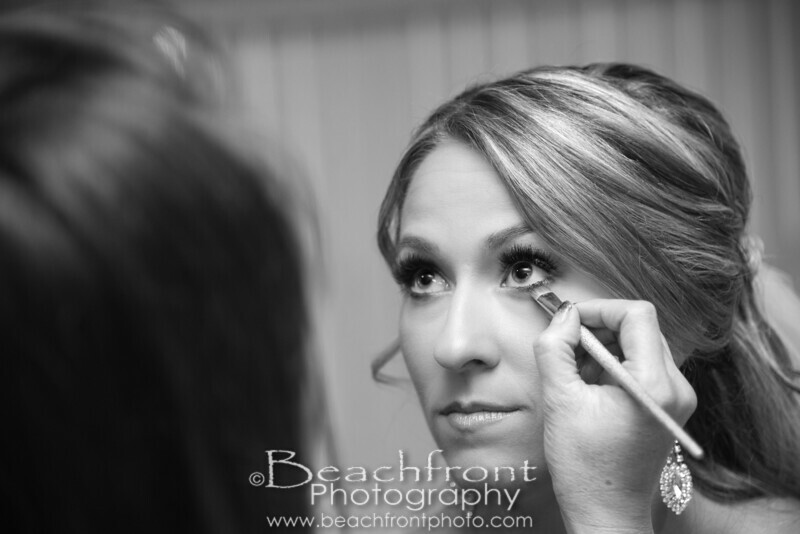 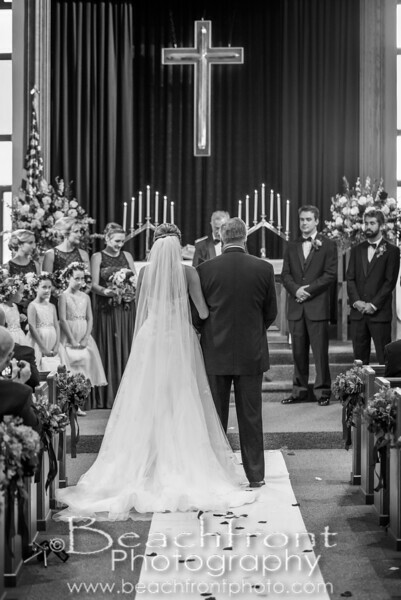 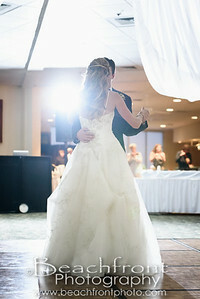 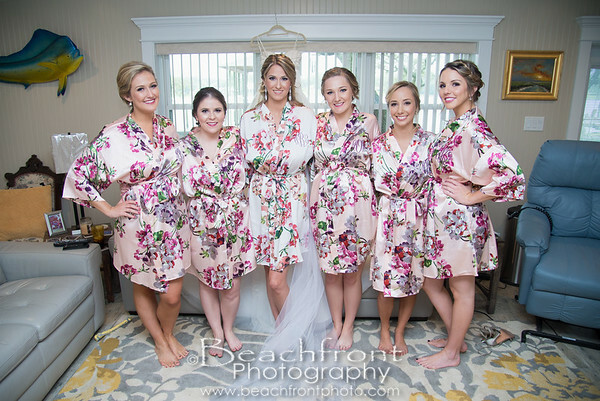 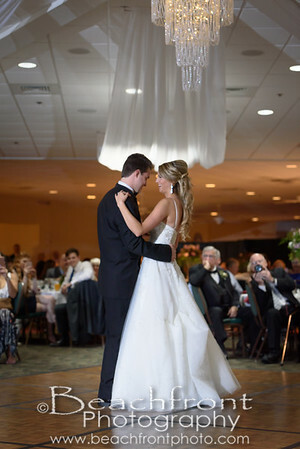 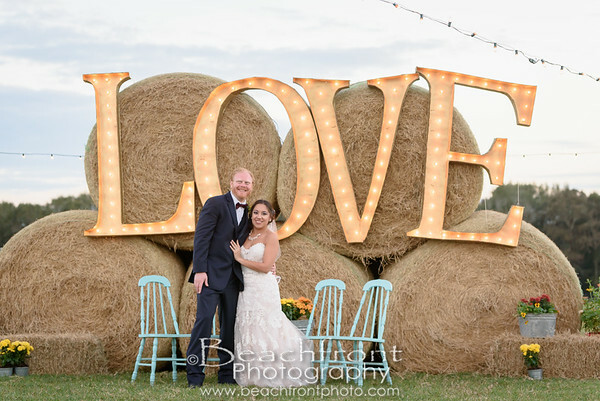 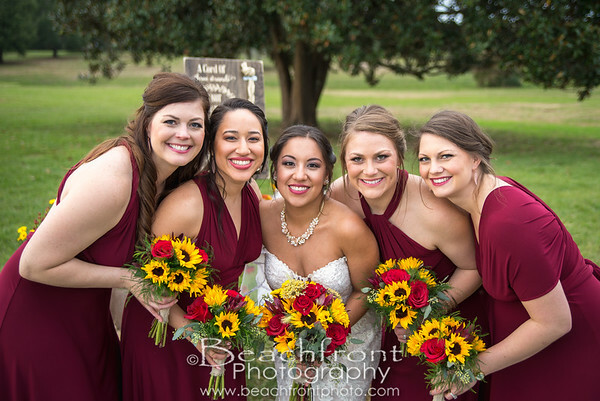 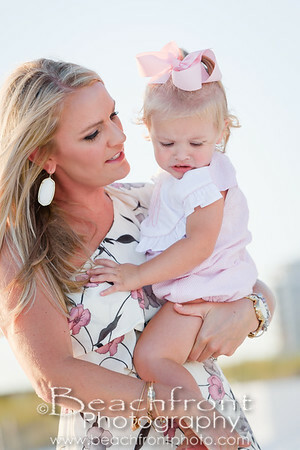 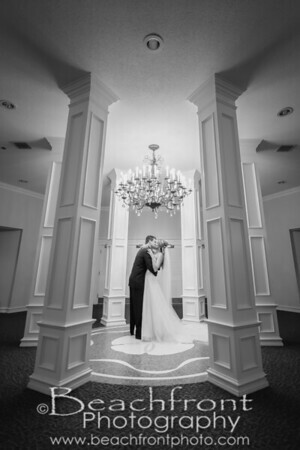 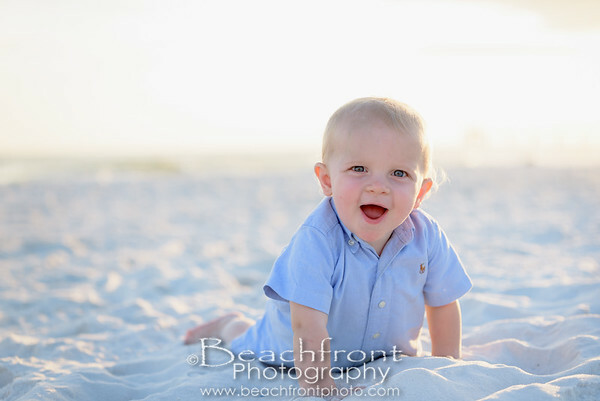 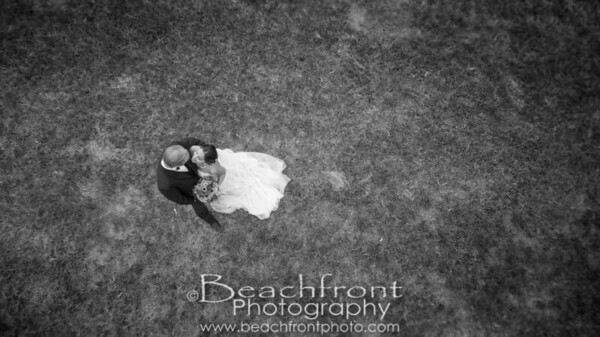 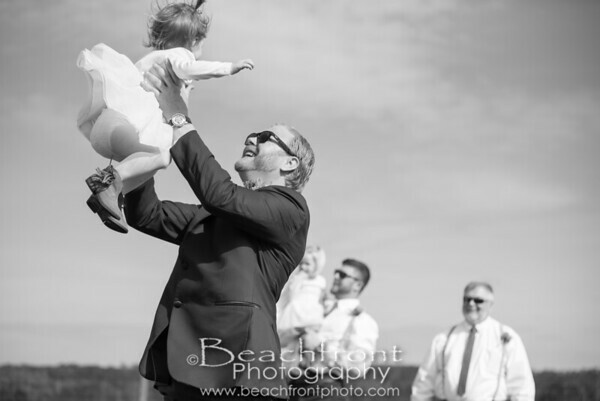 Wedding & Portrait Photographers in Destin and Fort Walton Beach, FL. 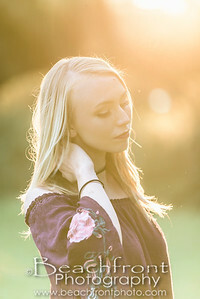 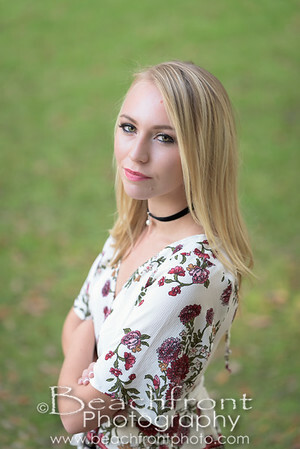 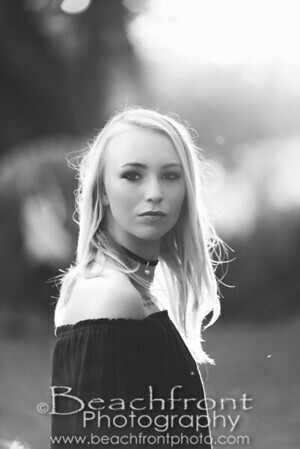 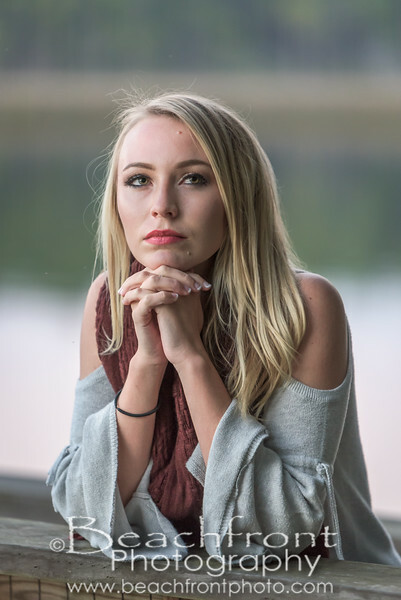 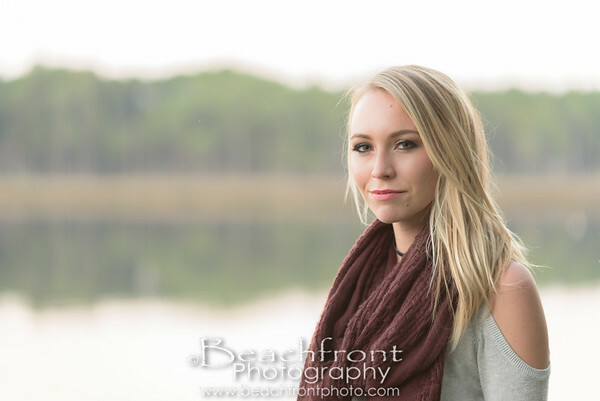 We provide photography services for High School Senior Portraits, Weddings, Engagement, Proposals, Family Portraits, Beach Pictures, Maternity & Newborn photography. 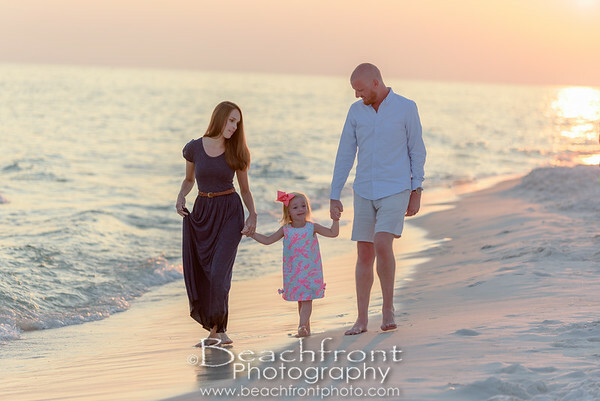 We serve the areas of Destin, Fort Walton Beach, Pensacola, 30a, Crestview, Niceville, Defuniak Springs, Milton, Navarre and Gulf Breeze. 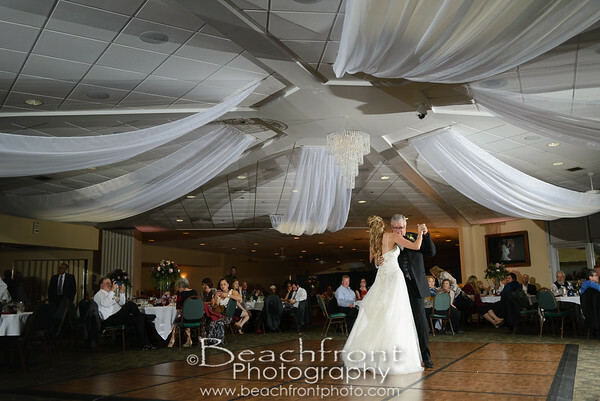 If you would like more information about what we can do for you, Click Here to send us a message!